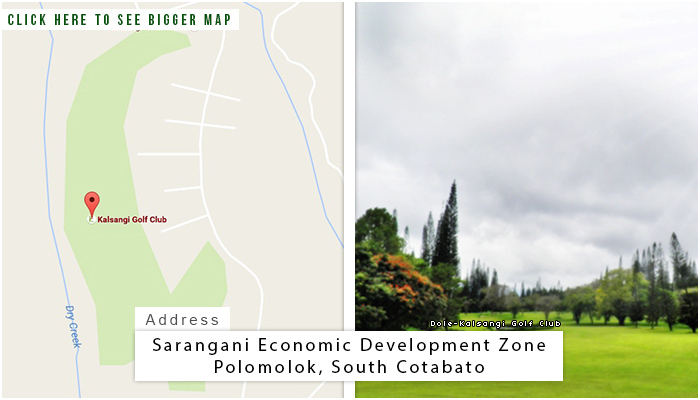 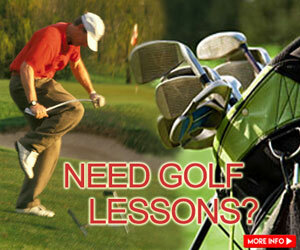 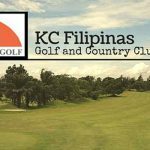 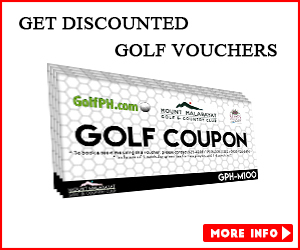 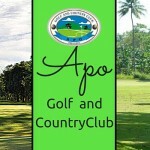 Dole-Kalsangi Golf Club is located at Polomolok, South Cotabato. 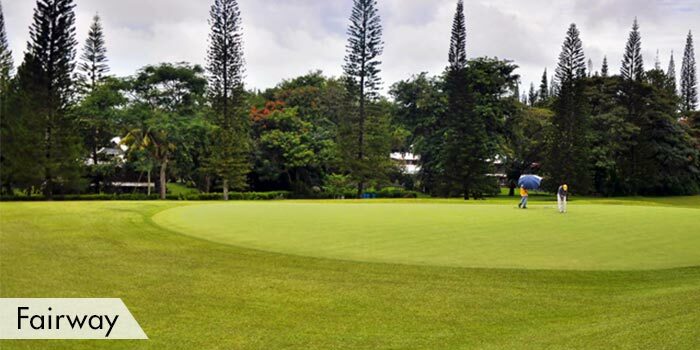 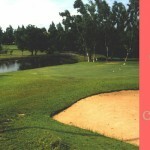 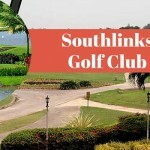 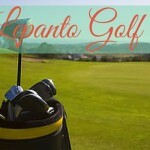 This well-maintained golf course is situated right on the foot of the magnificent Mount Matutum. 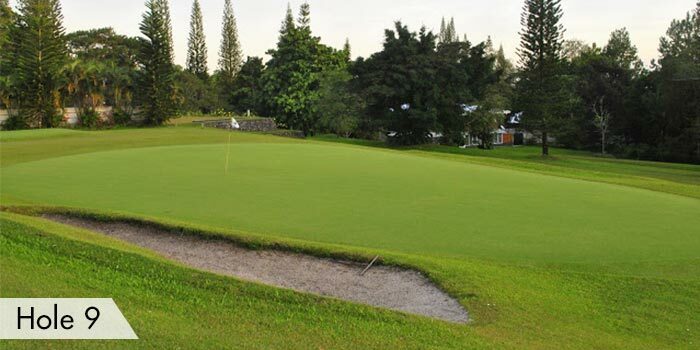 Looks can be deceiving as their elevated greens hide sand traps that will surely give you a hard time to score. 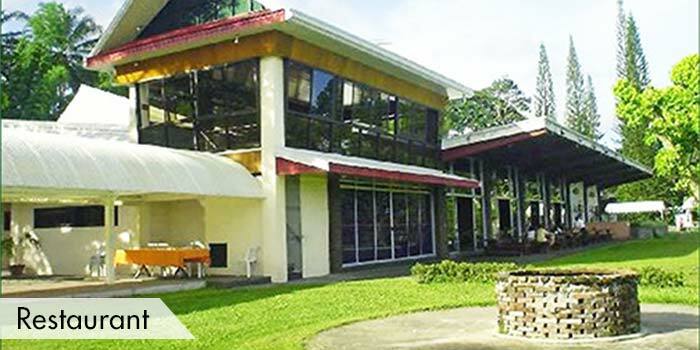 Their facilities include a clubhouse with a restaurant, lockers, showers, a souvenir shop, swimming pool, and tennis courts. 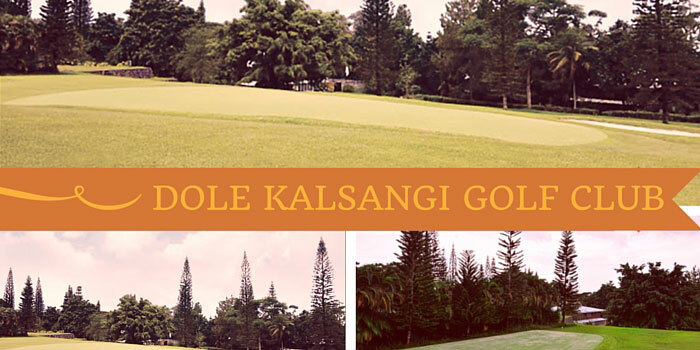 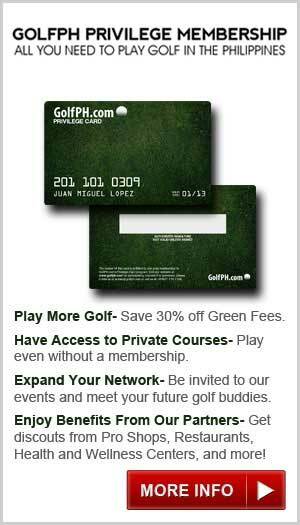 Bad thing though, Dole-Kalsangi Golf Club is only available for Dole-fil personnel, their guests and family members. 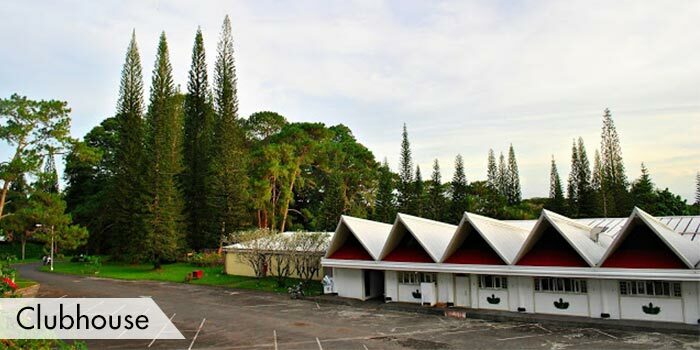 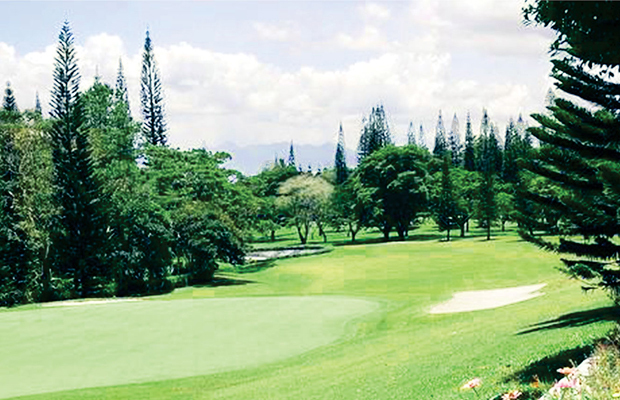 Dole-Kalsangi Golf Club is located inside the Dole Pineapple Plantation. 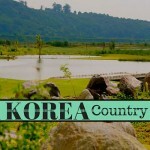 Accommodations around the area include the Dolores Farm Resort, M Loft Hotel, Tierra Montana Hotel, Driggs Pension House, and a lot more.